By buying this product you can collect up to 76 loyalty points. Your cart will total 76 loyalty points that can be converted into a voucher of ₹ 76.00. Until now, you had to make a choice between great sound from relatively large speakers or mini speakers that fail to stir your soul when the music starts. But thanks to Cambridge Audio's Minx Min 10, you can now experience sound that's both powerful and refined, from remarkably small speakers that measure just 3" cubed. 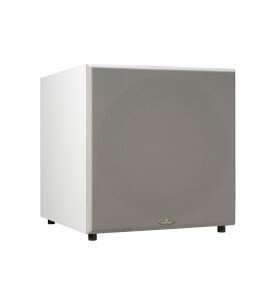 Designed for Hi-Fi sound on a low-fi budget, the Minx Min 10 will instantly fill your living space with a tonal presence that has to be heard to be believed. Whether you're looking to maximize your music or movie experience or add depth to your favorite TV shows and sports events, the Minx Min 10 is waiting to show you what you've been missing. The Minx Min 12 was carefully designed and tested at Cambridge Audio's London facility by a team fueled with a passion for incredible sound. The Min 12 rewrites the rulebook of what's possible from miniature speakers thanks to BMR (Balanced Mode Radiator) technology. 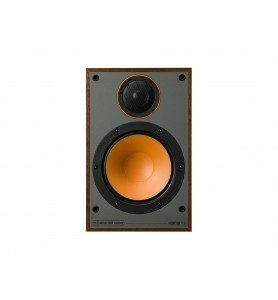 BMR drivers use a flat speaker surface that combines the traditional "pistonic" movement of speaker cones with a "bending-wave" movement to create sound. 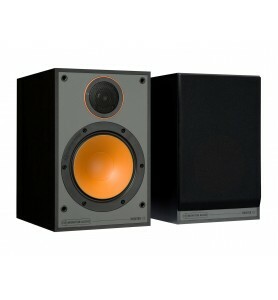 It's what allows the Minx Min 12 to cover a much wider frequency range than comparably sized speakers. You'll also experience a much broader sound dispersion across your entire room, for the most enveloping sound imaginable. Plus, the compact, acoustically-damped cabinet offers extreme rigidity, so you hear pure, clean sound no matter how intense your movies get. Quite naturally, you want your speakers to fit into your home, rather than having to design your living space around your system. That's why the compact Minx Min 12 satellites can be mounted to your wall, placed on stands, or positioned on a tabletop using optional hardware. You can mix and match between colors, or go for the step-up Minx Min 22 models in the front of your room with Minx Min 12s in the back. 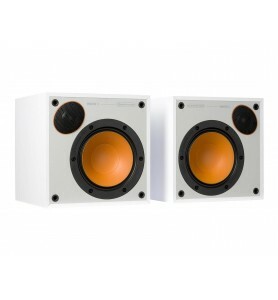 Just be sure to add a Cambridge Audio powered subwoofer to get full bass impact with your action flicks and video games.